Premier League Trophy Frequently Asked Questions - Cost and more! Premier League Trophy – FAQs! 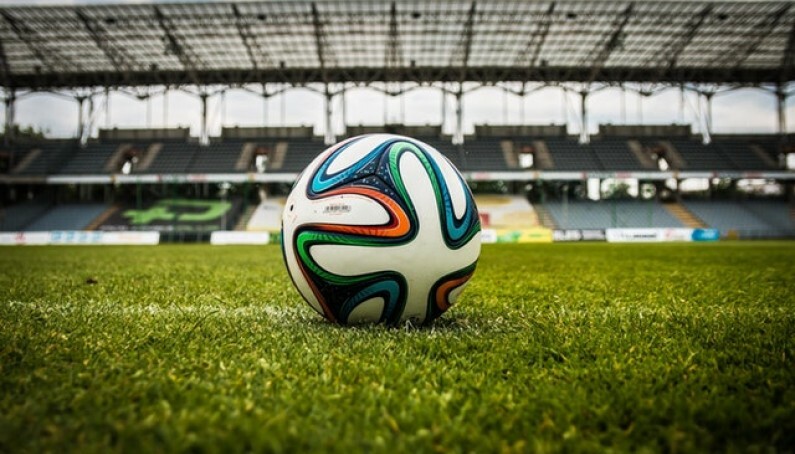 If you’re an avid football fan then you’re more than likely to know about the Premier League Trophy – the most sought-after prize of English top-flight football clubs. The Premier League is broadcast to 643 million homes worldwide. In total, 49 clubs have competed since the Premier League was founded. But do you know what that trophy, you see being lifted year after year by various football captains, is made of? Do you know how much it costs? And do you know how much it weighs? Well here’s a quick bit of info about that coveted top trophy – you never know when a question about football trophies might come up at your next local pub quiz! What is the Premier League Trophy made of? The Premier League trophy was created by Royal Jewellers; Asprey of London. The company also associated with the Investec Derby Trophy and the Wimbledon championships. The main body of the Premier League Trophy is made of solid sterling silver and silver gilt, while its plinth is made of the semi-precious stone, malachite. The colour is representative of the green field of play. The plinth has a silver band wrapped around it with all the title-winning clubs listed. Is there more than one Premier League Trophy? There are two Premier League trophies, the authentic trophy and the replica. The authentic one is kept by the current champions whilst the replica is used IF there’s a chance two different clubs could win the League on the final day of the season. How much does the Premier League Trophy weigh? The current Premier League trophy consists of a golden crown and a malachite plinth base. The plinth weighs 33 pounds and the trophy weighs 22 pounds. That’s the equivalent of 45 basketballs or 37 Ipads. What are the dimensions of the Premier League Trophy? The trophy and plinth are 76cm tall, 43cm wide and 25cm deep. What is the design of the Premier League Trophy based on? The design of the trophy is based on the armoury of the Three Lions, which is associated with English football. Two of the lions are found above the handles on either side of the trophy – the third is symbolised by the golden crown. The ribbons, which are decorated on the handles, are presented in the team colours of the league champions that year. A special gold version of the trophy was commissioned in 2004 to celebrate Arsenal winning the title without a single defeat. How much is the prize money for the Premier League winners? In the 2016 /2017 season £399m was up for grabs in prize money with League leaders Chelsea winning £38m alone. How much does the Premier League Trophy cost? It’s claimed the value of the silver stands at almost £4000. But as most teams would say the true value of the trophy lies in the glory of winning it....plus the prize for winning the Premier League. Oh and don't forget the bonuses! For more information about the trophies we offer please get in touch or explore our range of football trophies.